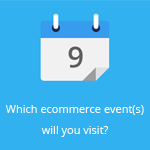 September 23, 2015 by Ecommerce News. About Trustmarks with tags Luxembourg. 1127 views. 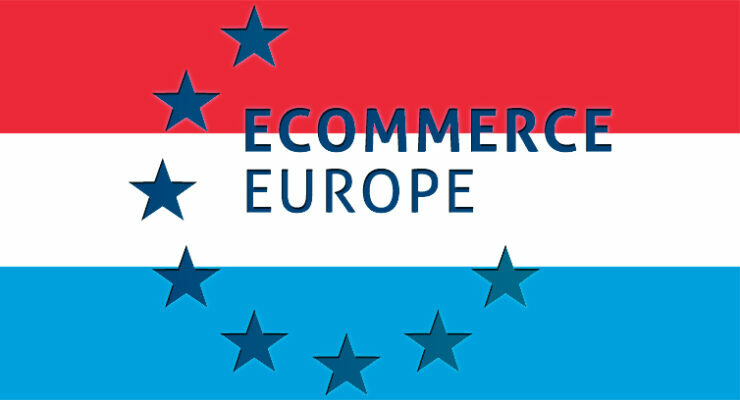 The Luxembourg E-commerce Association has joined Ecommerce Europe, the organization that represents over 25,000 online retailers across Europe. By joining Ecommerce Europe, Luxembourg has become the 18th national association member. The cross-border experiences of the Luxembourg ecommerce sector are said to be of great added value to the knowledge of the association. According to Pierre Friob, who is president of the Luxembourg E-commerce Association it’s logical for them to join Ecommerce Europe. “Because Luxembourg is in the middle of Europe and is the country which faces the most cross-border problems.” Luxembourg’s neighboring countries are Belgium, Germany and France. Ecommerce Europe stated the ecommerce turnover in Luxembourg has reached 531 million euros last year and is estimated to increase by 13% to generate 600 million euros this year. In this small Western-European country internet usage has become commonplace, as 95% of the population has access to the internet. 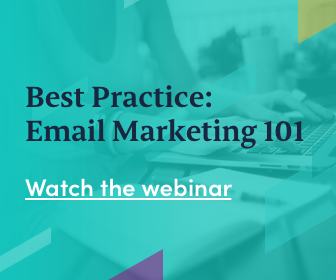 This accounts to 0.5 million online shoppers, who on average spent 2,440 euros online last year. Because it’s just a small country, Luxembourg has a limited domestic online offer. This has led to 65% of the inhabitants shopping their products and services across the border. It’s no surprise Luxembourg has the highest rate of cross-border purchases in Europe. But although Luxembourg is small, it does host many large ecommerce companies, such as iTunes, Rakuten, Amazon (with a team of more than 1,000 employees) and Skype. But that may have more to do with the fact that until the end of last year, sellers of electronic service had to pay the related VAT to the tax authorities of their own country, and the Luxembourg VAT regulations which were much more favorable than those of most other EU countries. The Luxembourg E-commerce Association, officially called the Fédération Luxembourgeoise du E-commerce, was founded in March of this year. It want to focus on establishing working groups, conferences and setting up links with the European national ecommerce federations. The association also wants to start a survey in collaboration with the national statistics organization in order to have official figures about ecommerce in Luxembourg soon. “We want to promote an economic and political environment conducive to selling online, and, in particular, to work in compliance with the European and Luxembourg law, for the removal of any regulatory barriers that hamper competitiveness and development of online sales in Luxembourg,” declares president Friob.